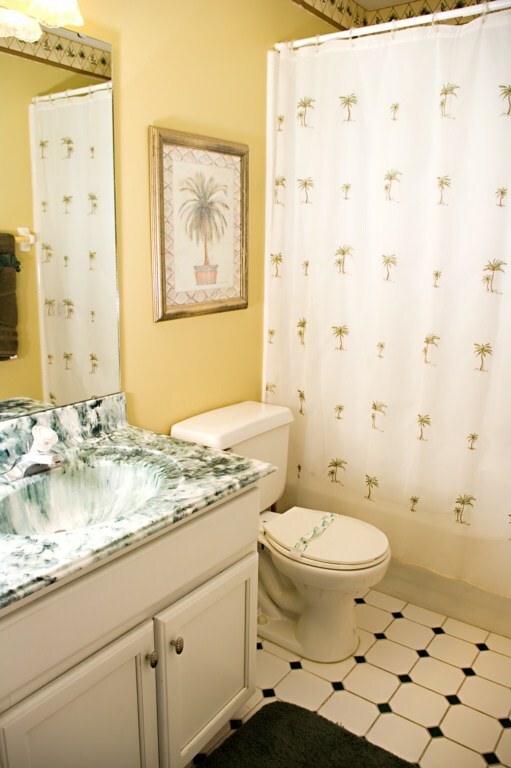 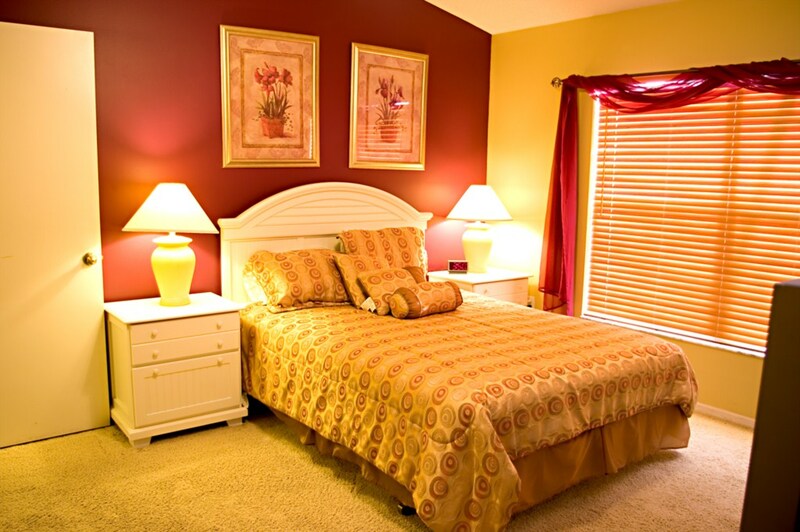 This 3 bedroom, 2 bathroom home is located on Greater Groves and will accommodate up to six guests in comfort. 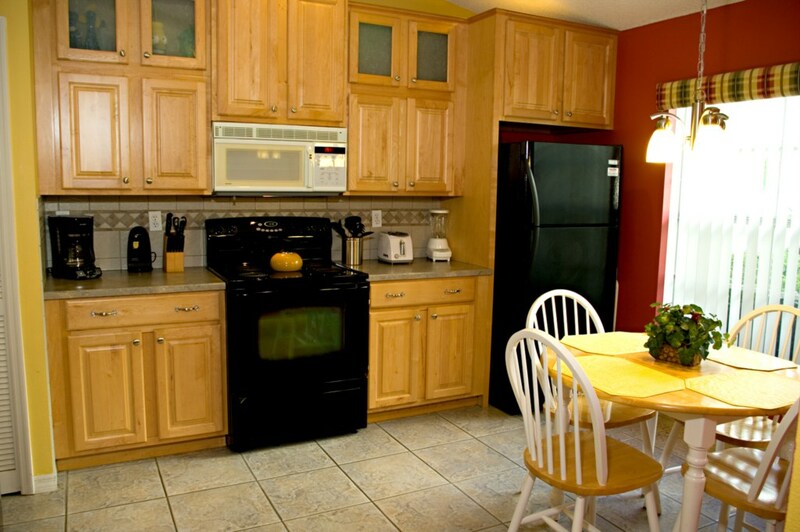 The villa is equipped with everything you will need during your stay and the kitchen comes complete with all modern appliances. 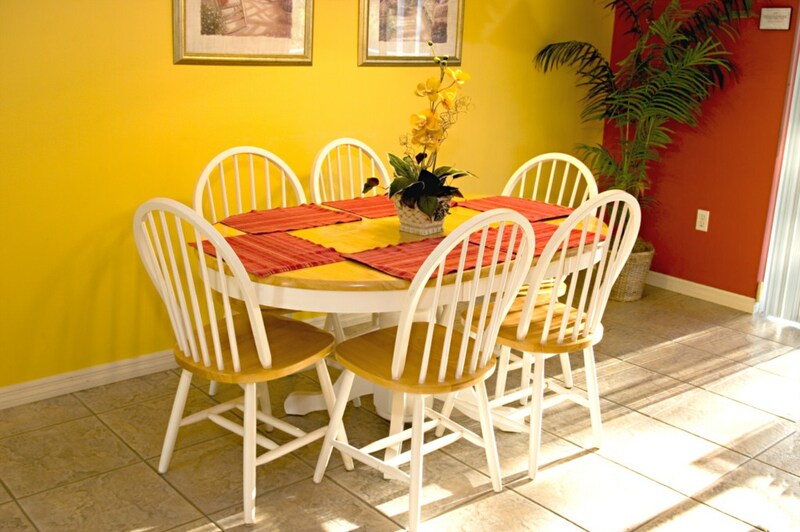 The main dining table offers seating for up to 6 guests and a further 4 is available at the breakfast table. 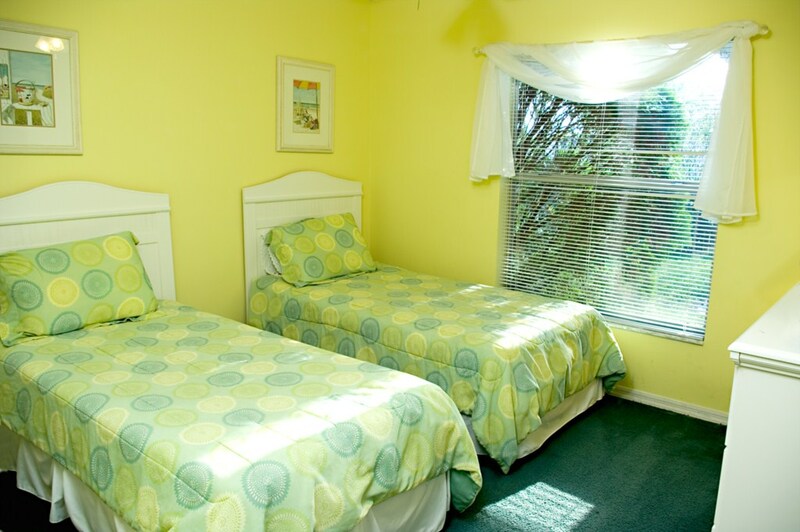 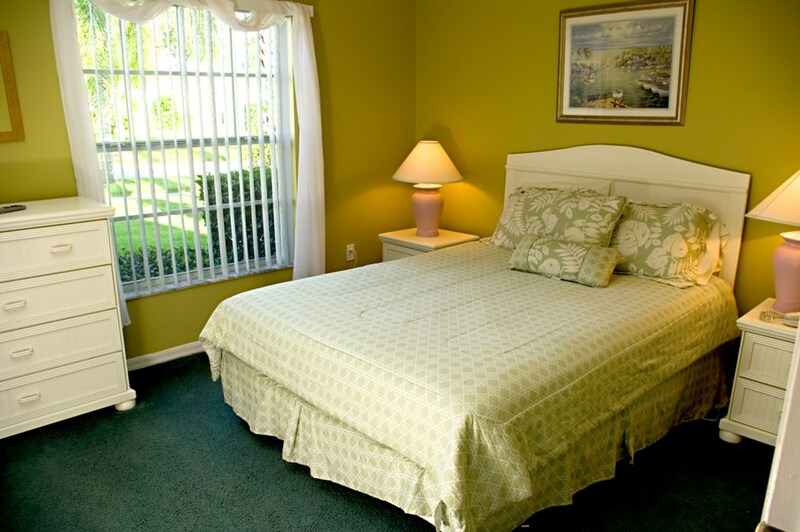 The bedrooms consist of two queen rooms and one twin room. 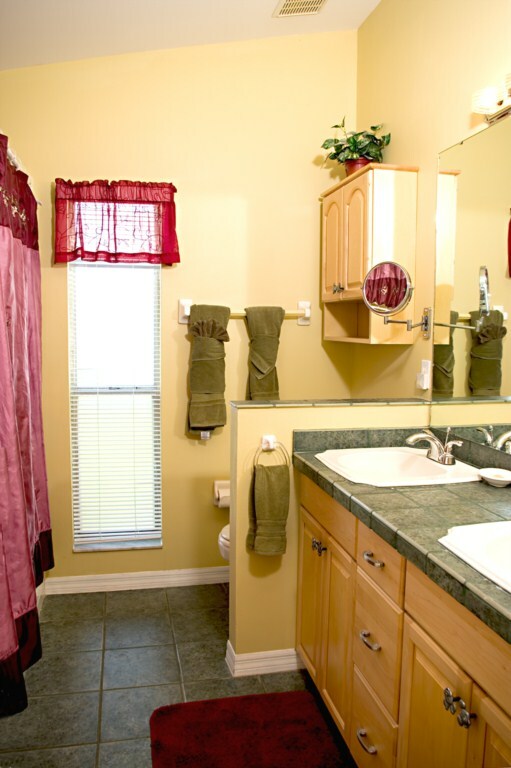 Outside you will find you own south-west facing pool and spa. 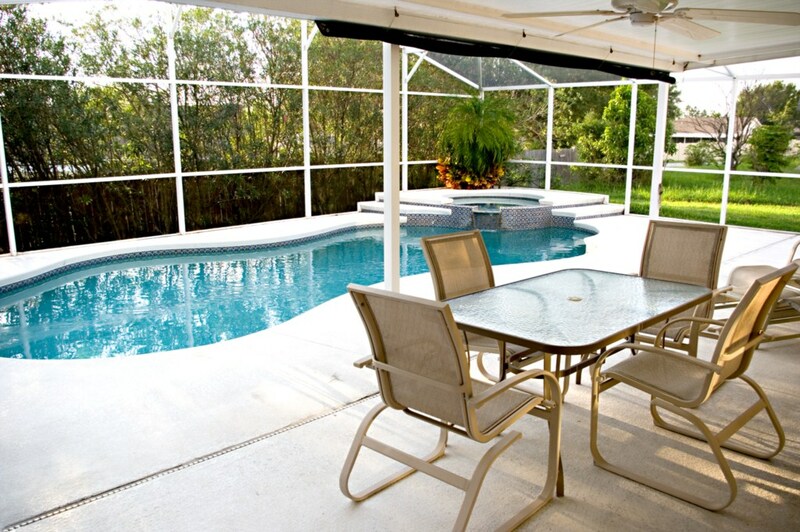 The pool area backs onto conservation which offers extra privacy and for those looking for some shade there is a lanai area to provide some respite from the sun. 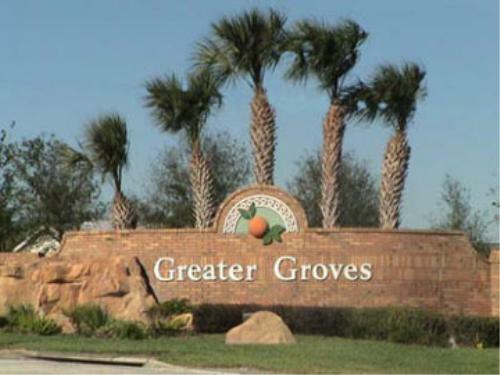 Greater Groves is an established community located off the Highway 27, 2 miles north of the popular Highway 192 and approximately a 15 minute drive to Walt Disney World. 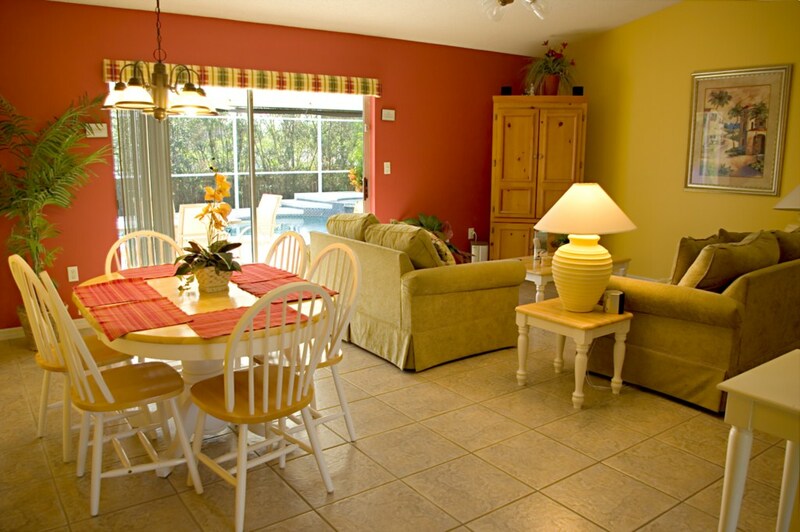 Close by are many restaurants, supermarkets, retail outlets and high quality golf courses. 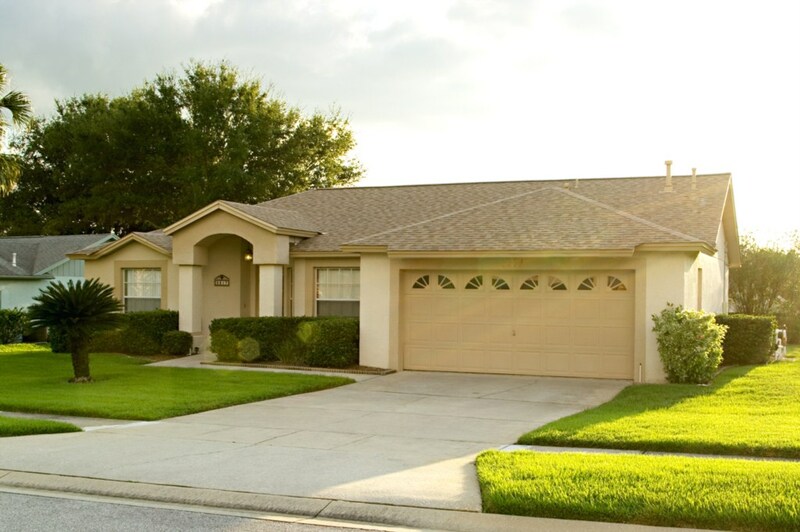 The community has a childrens playground, a tennis court, basketball court, sand volleyball court and a community pool.